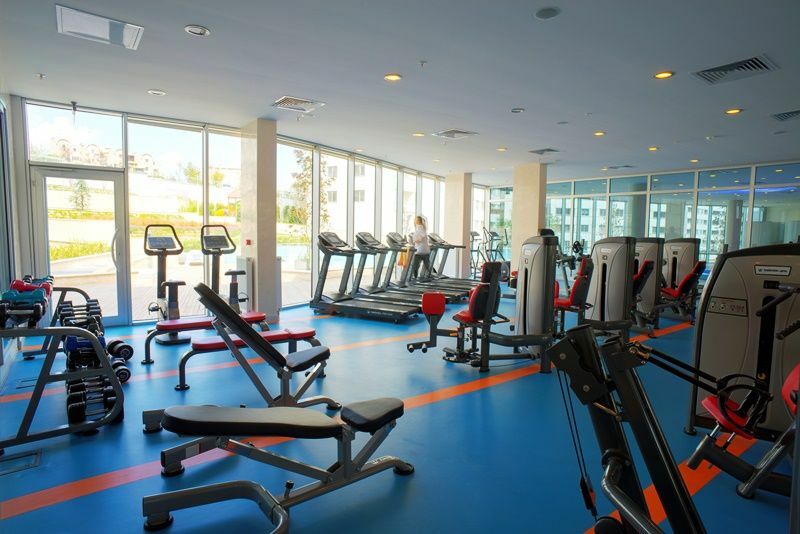 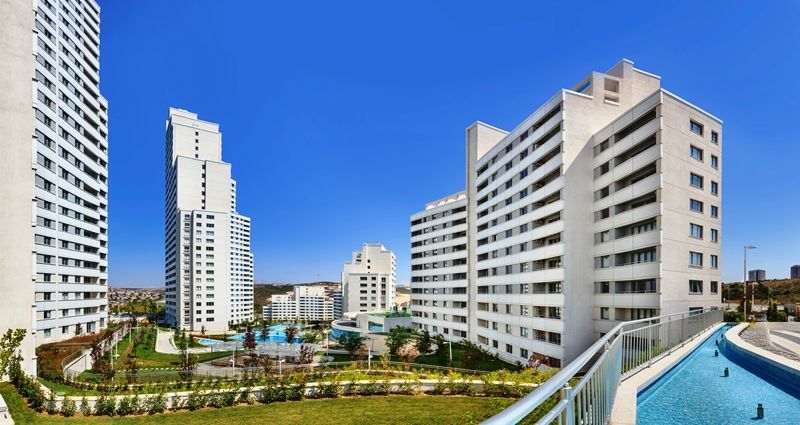 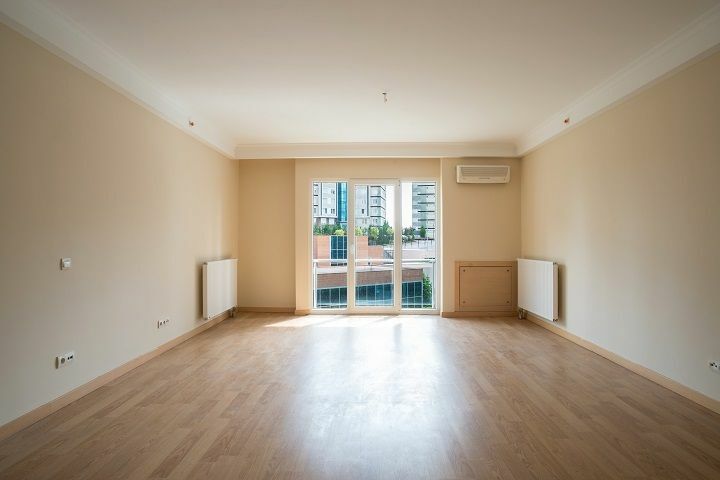 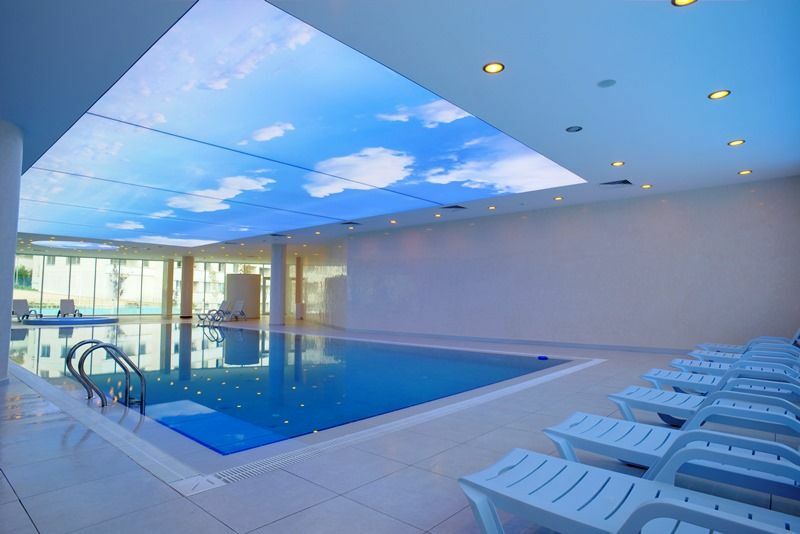 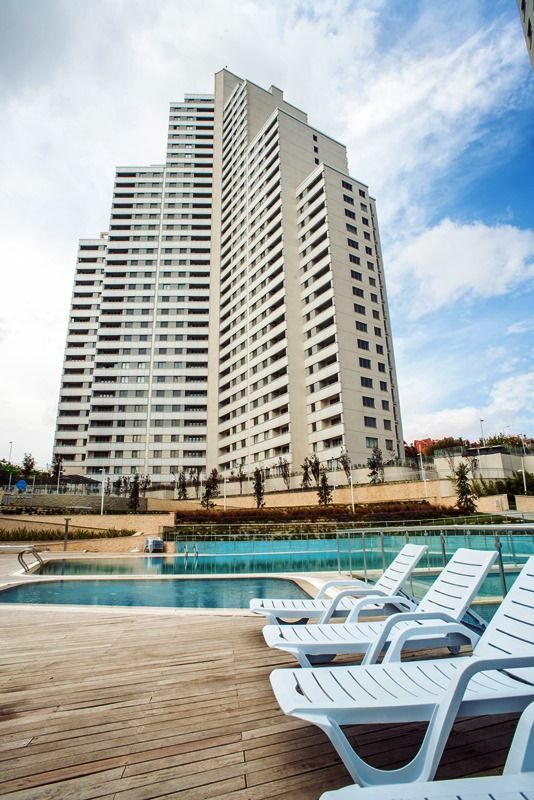 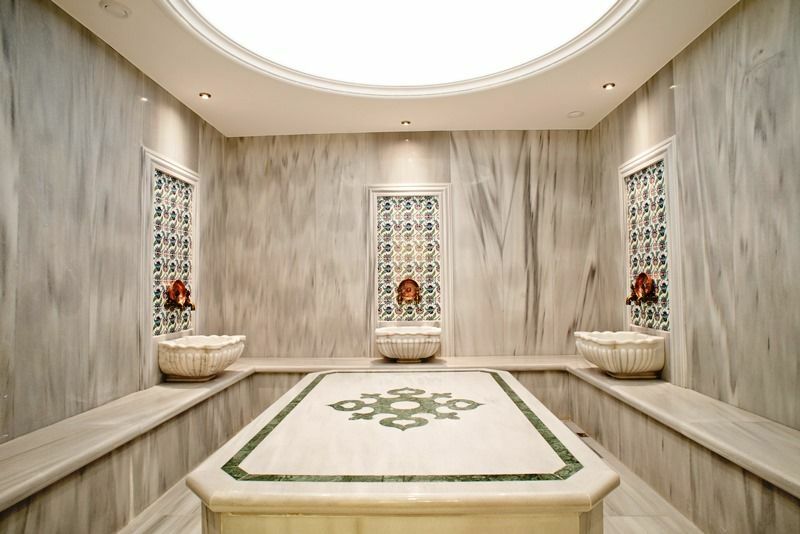 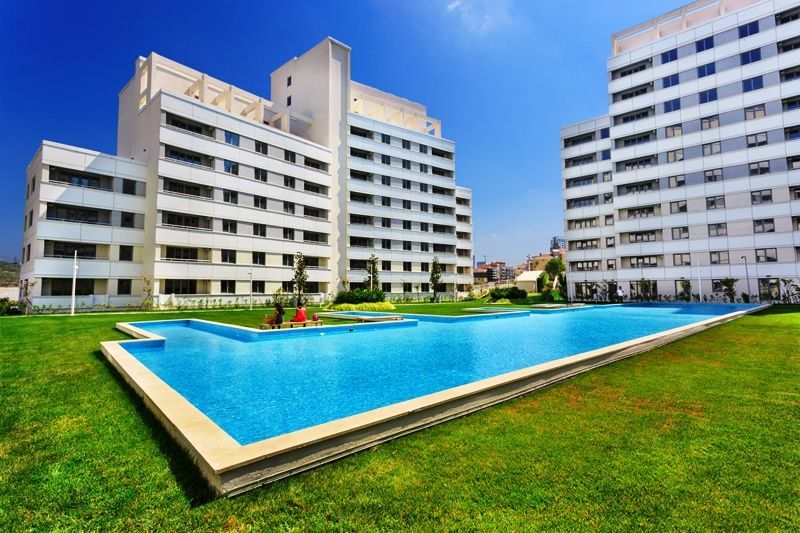 Elite Istanbul apartments for sale with on-site facilities 1, 2 bedroom types. 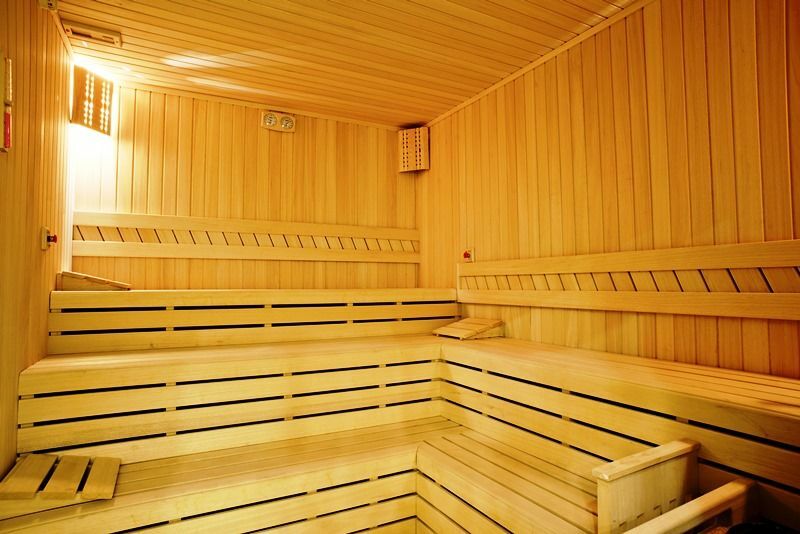 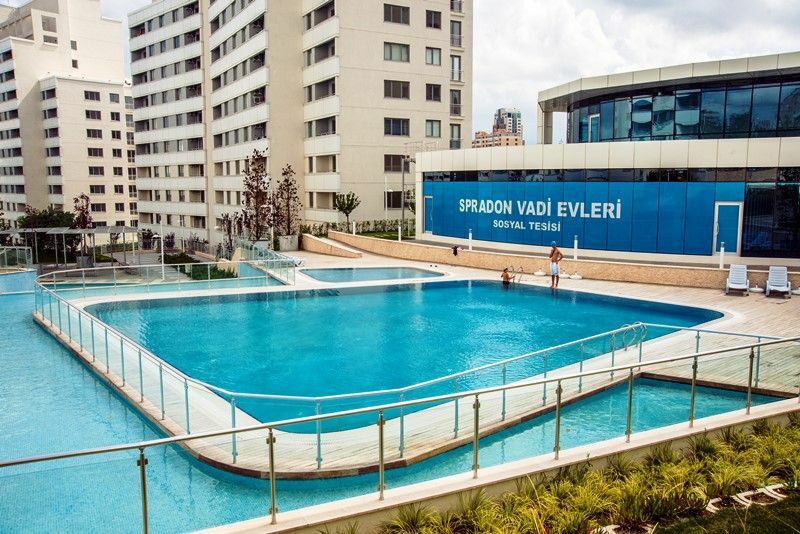 Turkey property for sale in Istanbul European Side . 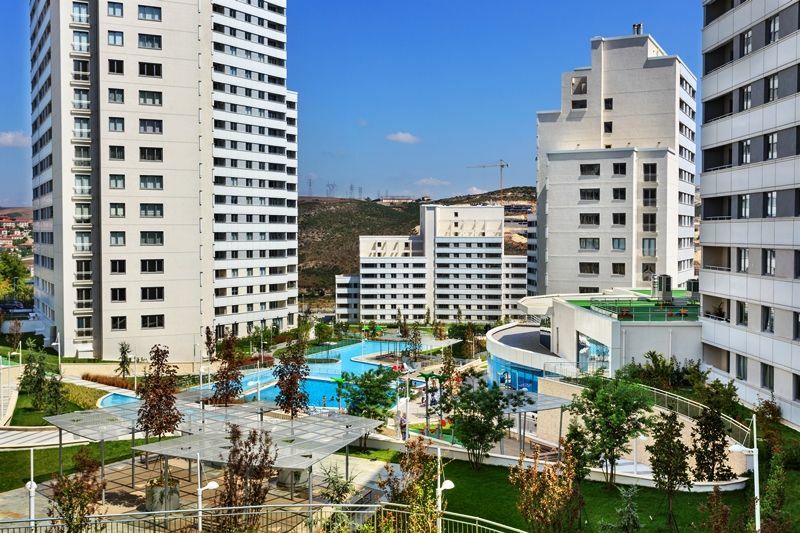 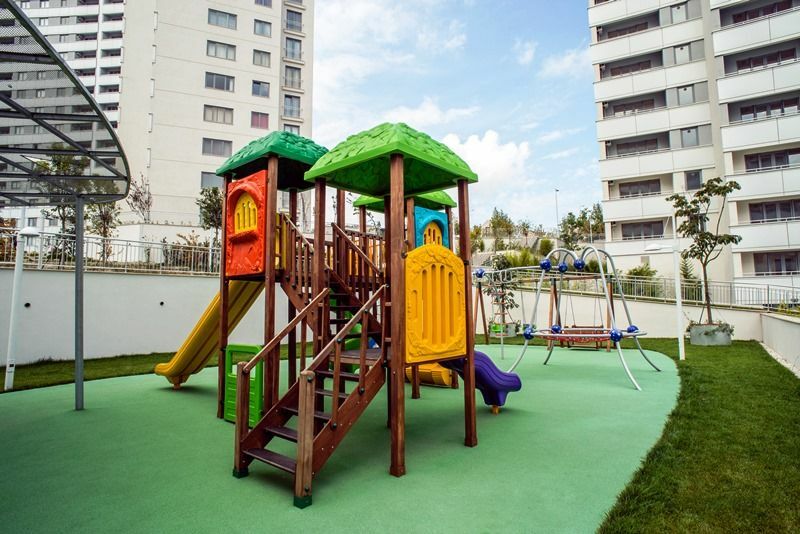 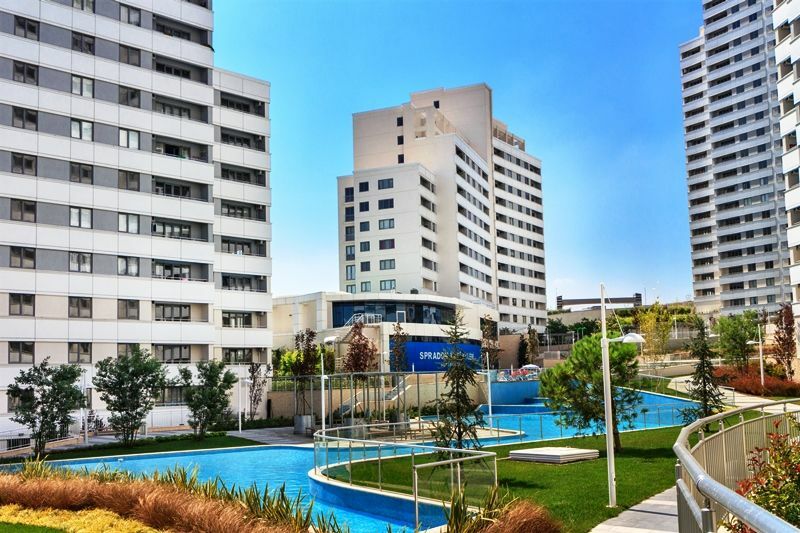 These new residence Istanbul apartments are located in the fine district of Bahcesehir in the European side of Istanbul a large development with attractive investment choices of property either 1 or 2 bedroom options . 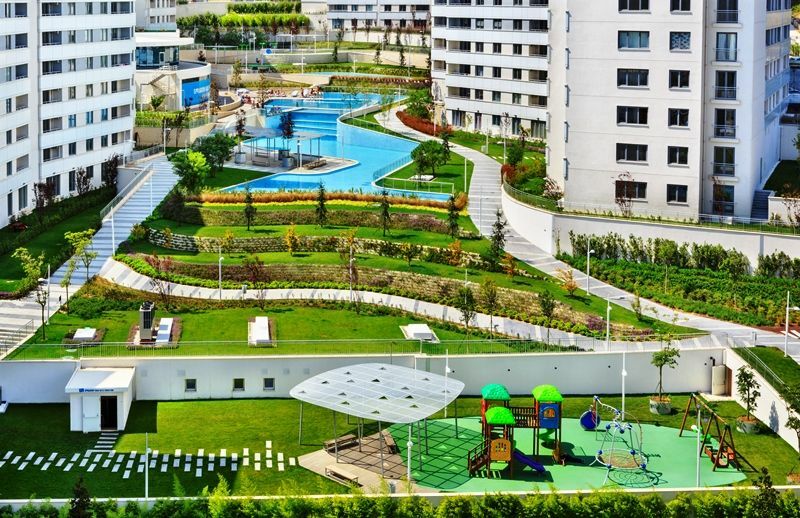 Modern properties in Istanbul to offer you a comfortable living accommodation quality materials used throughout with balconies overlooking the surrounding residence with landscaped gardens and pond features seating areas along with fitness and leisure facilities this is a secure cared for and well maintained project . 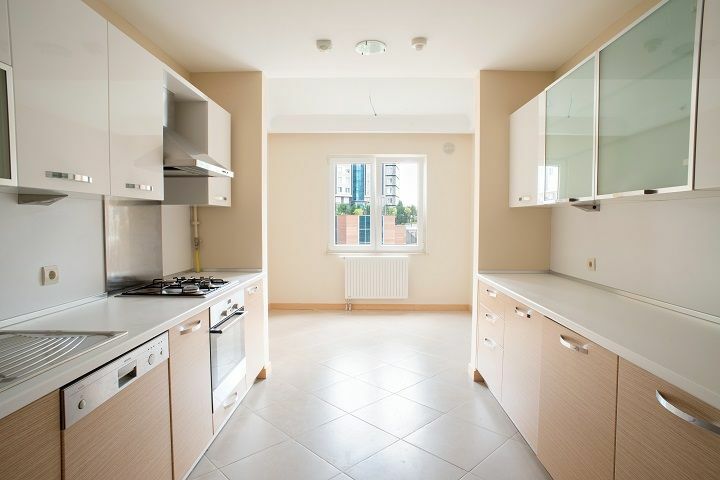 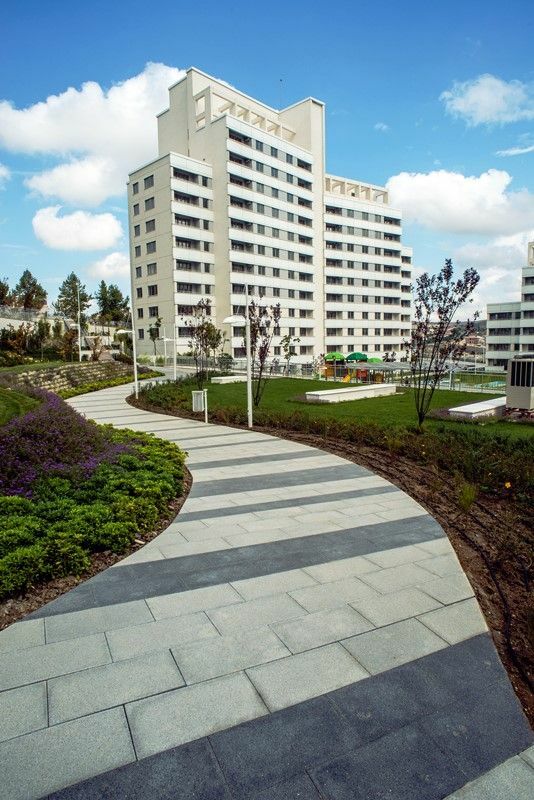 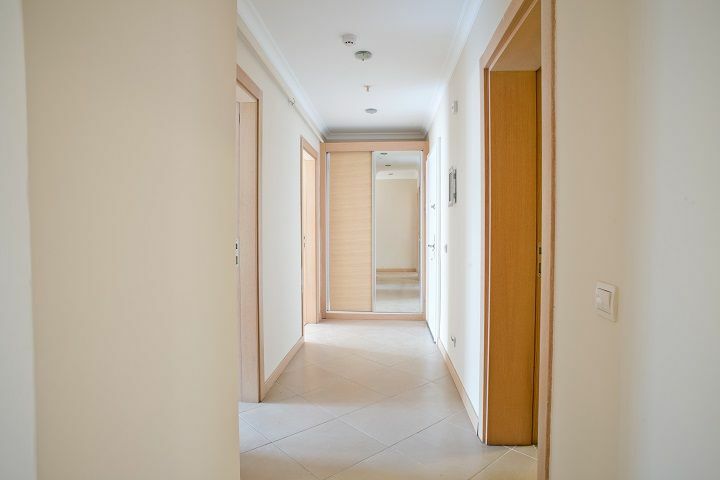 Apartments comprise of open plan living areas with fitted kitchen units and worksurface onto lounge and dining rooms with good sized bedrooms and family bathroom suites fully tiled with fixtures and fittings .